Arsenal attacker Alex Iwobi says that he is working closely with an analyst to maximise his output in the final third of the pitch. The 22-year-old has featured in 30 games for the Gunners across all competitions this season, emerging as a firm favourite under Unai Emery for his direct style of play and athleticism. However, he has only managed to contribute two goals and two assists overall, with many experts and supporters still doubting his ability to produce the goods in the right areas. 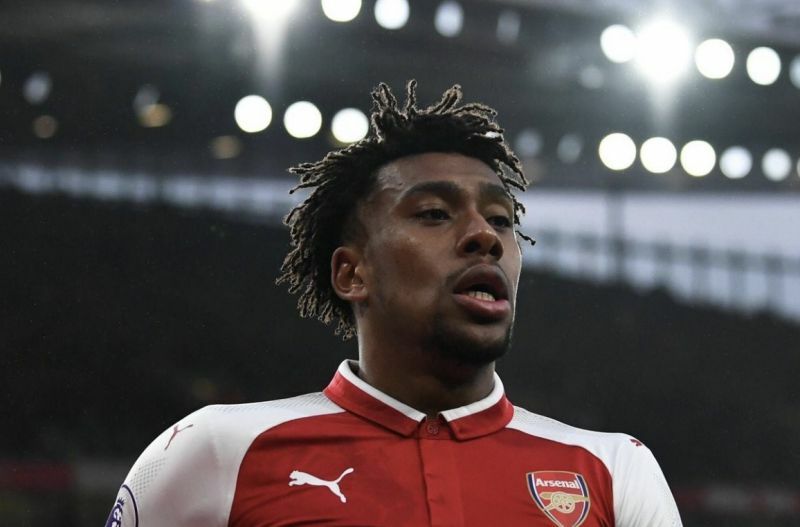 Speaking ahead of Arsenal’s crucial next Premier League clash against Huddersfield on Saturday, Iwobi revealed that Emery hired an analyst to help improve his productivity. “This season I feel much better and I feel like I’m in control, especially going forward in an attacking sense,” Iwobi told Arsenal Player – as Metro Sport reports. 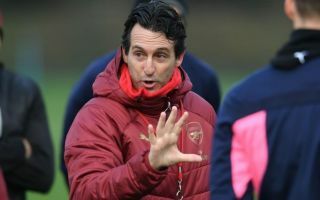 Emery’s side are currently sitting in sixth place in the English top flight, with a real battle on their hands against Chelsea and Manchester United for the final Champions League spot still ongoing. The Gunners are also through to the round of 32 in the Europa League and have a two-legged tie against Bate Borisov to look forward to over the next fortnight. Iwobi looks set to retain his spot in the starting XI between now and May but if he cannot push his numbers up and start to influence games on a consistent basis, Arsenal may have to look at bringing in more attacking reinforcements in the summer. The misfiring Nigerian starlet still has bags of potential and the best years of his career are still ahead of him, but Arsenal must demand more from him in order to fast track his development.